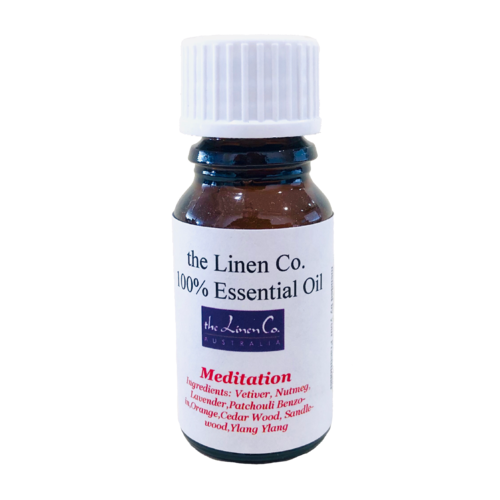 Lifestyle Oil MEDITATION Essential Oil Blend - The Linen Co.
Vetiver, Nutmeg, Lavender, Patchouli... and more! Vetiver, Nutmeg, Lavender, Patchouli, Benzoin, Orange, Bergamont, Cedar Wood, Sandalwood, & Ylang Ylang. Smell Angelic! 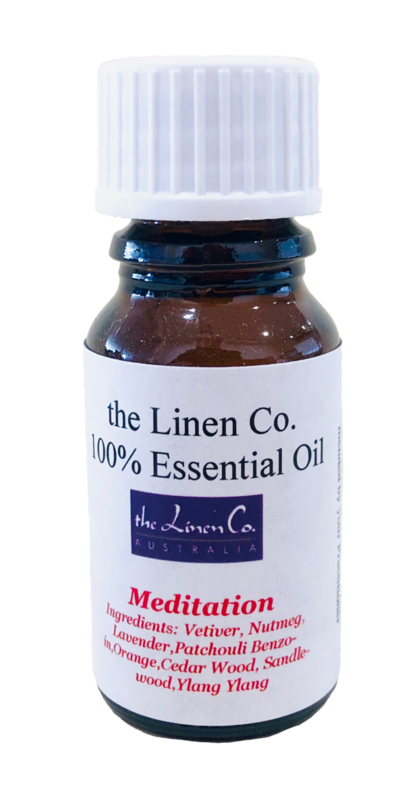 Aromatherapy is just starting to be used to it's full potential in Australia. 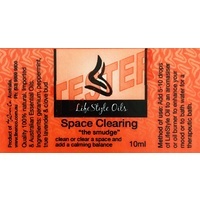 Studies have proven aroma is a powerful influence on moods and people's daily lives. Lifestyle Oils bring you an oil for every facet of your life. 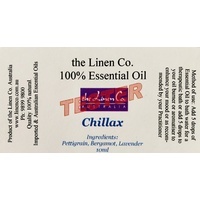 Lifestyle oils are 100% essential oils made in Australia. They have been lovingly blended and poured the Saltco Team and are perfect for your new Diffuser or Electric Oil Burner!